Join us on the fourth year of the 100 mile challenge route in the tranquil Suffolk countryside. 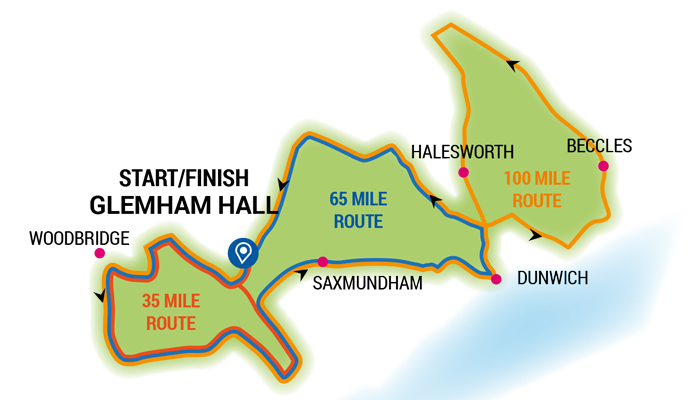 THIS IS THE PAGE FOR THE 100 MILE RIDE TO ENTER THE 35 MILE OR 65 MILE ROUTES, PLEASE CLICK HERE Starting and finishing at the elegant Elizabethan mansion of Glemham Hall, the route heads north through pretty countryside and villages before reaching Covehithe with its curious ‘Russian Doll’ churches. 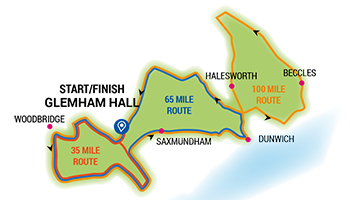 Following the coast south, the route crosses open heathland near Dunwich before going back to finish back at Glemham Hall where you will find massage, refreshments, live music and a bar. 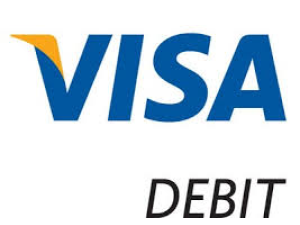 "Thank you do much for a fantastic day, the day went so well & the organisation was spot on. 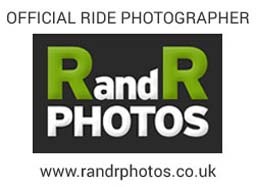 The route signs & marshals were perfect, would not hesitate to book further events." S. B. Long Route ELEVATION INFO (TOTAL CLIMB): 3535ft. Minimum age 16. Road bike / hybrid recommended. Glemham Hall is north of Woodbridge, on the A12. Car-parking available on site costs £3.00 on the day. On arrival, do not use the house entrance at the front, signs will direct you to drive on to site via Church Road at the back of the property. The nearest station is Wickham Market. Depending where you are coming from there are trains arriving within sufficient time to arrive at the start before 10am (the latest start time). Check National Rail Enquiries. The Colchester & Ipswich Hospital Charity makes a real difference to the experience of patients, their families, and the staff who treat them. We need your support to help us to go that extra mile for you and your loved ones. Every donation to Colchester & Ipswich Hospital Charity goes towards funding new life saving equipment, enabling hospital refurbishment, investing in local medical research and smaller personal touches that make all the difference to your family, friends and neighbours experience in hospital. Charitable giving by patients, the local community and businesses, has always played and will continue to play, a vital role in all our hospitals. Every donation is greatly appreciated and makes a real and positive difference to the experience of being in hospital.